RideOnTrack equipment implemented in Bruges. 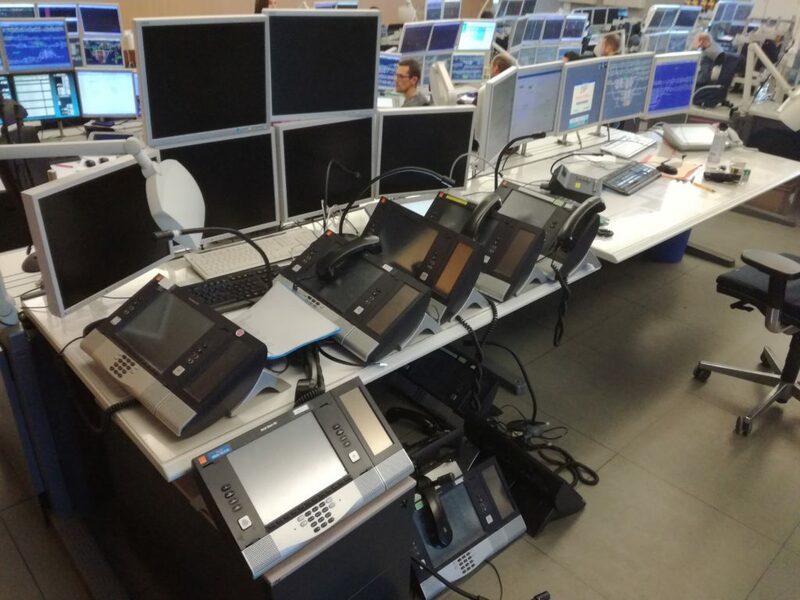 The Signaling Post in Bruges made the switch-over to the RideOnTrack Operational Telecommunication DiCa-solution. On Thursday November 23 yet another Signaling Post in the Infrabel network made the swing to the RideOnTrack equipment. After carefull preparation and planning the old Etrali equipment was switched of and removed. The Signaling Post of Bruges is very important in the Infrabel rail network. The traffic is very dense and a lot of train movements need to be managed. Needless to say that, putting in operation the RideOnTrack equipment, needed to be done without any interruption of the ongoing train service. 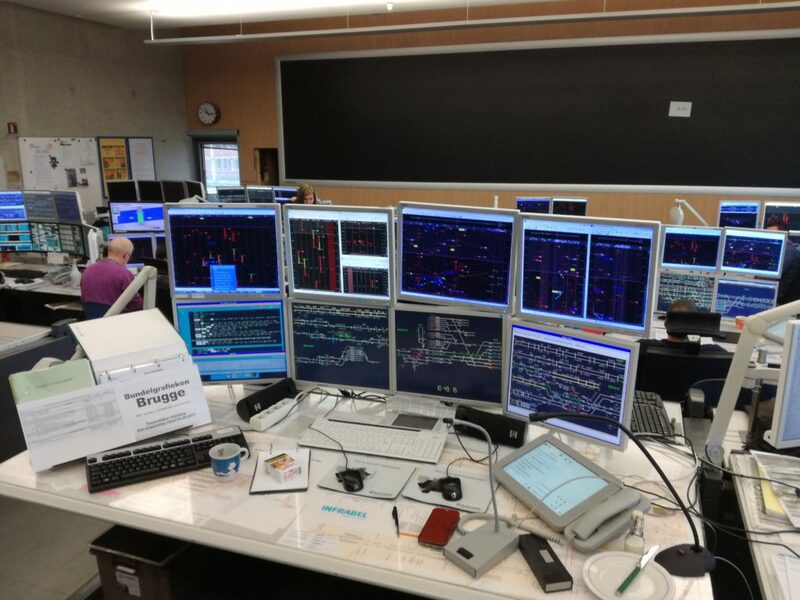 In the weeks before the transition, the Infrabel dispatchers received the appropriate user training. 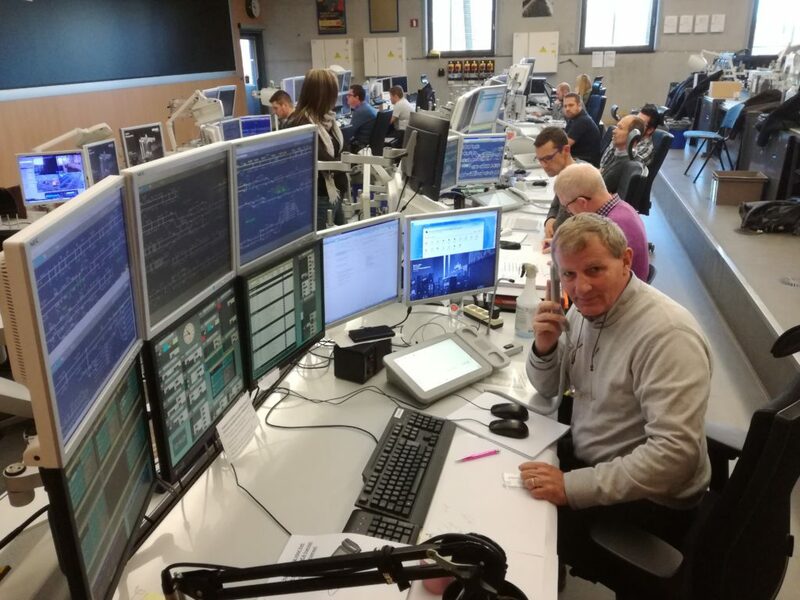 These trainings are now conducted by the Infrabel instructors which proves that the train-the –trainer program, which Infrabel and RideOnTrack did put in place, was a good training concept to keep up with the nationwide training demand such a renewal program is requiring. An important step during the switch-over is the migration of the old databases to the new databases in the RideOnTrack solution. Especially the roll-based and personal telephone books need to be migrated so that the operators can continue their work without being hampered due to missing configuration data. While the work ‘upstairs’ in the control room is very important also ‘downstairs’ in the equipment room a lot is going on. The RideOnTrack server equipment (central applications, interfaces to the Infrabel legacy equipment, etc.) needs to be installed and commissioned. This work is performed in close co-ordination with the Infrabel roll-out and project manager. The work also involves the dismantling of the old Etrali equipment and changing part of the cabling in the equipment room. 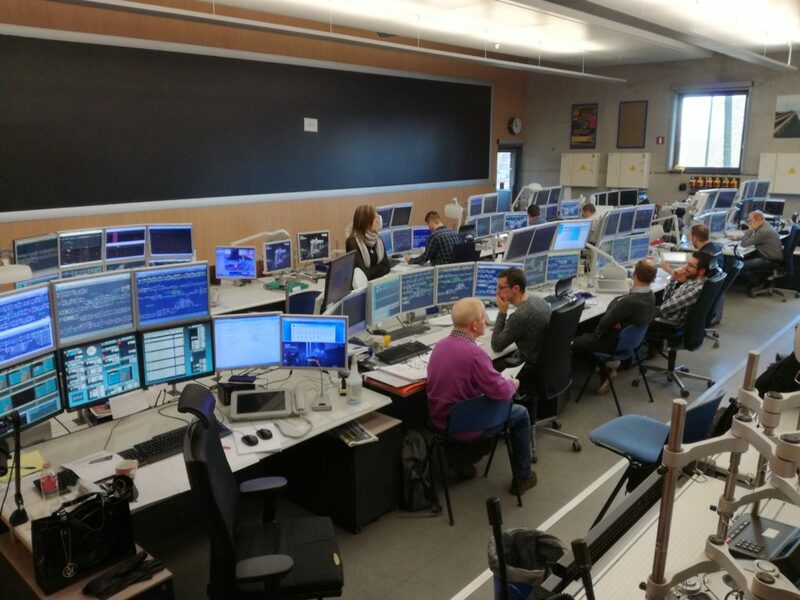 During this critical phase, the newly installed equipment is under permanent monitoring of the RideOnTrack R&D-department. 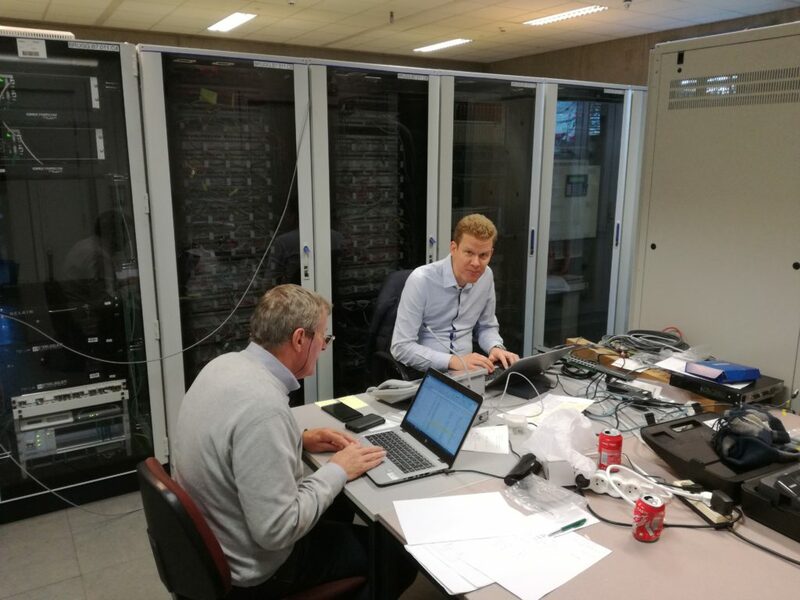 A remote VPN-connection allows our engineers in Geel to monitor all important parameters and to intervene if and when required. 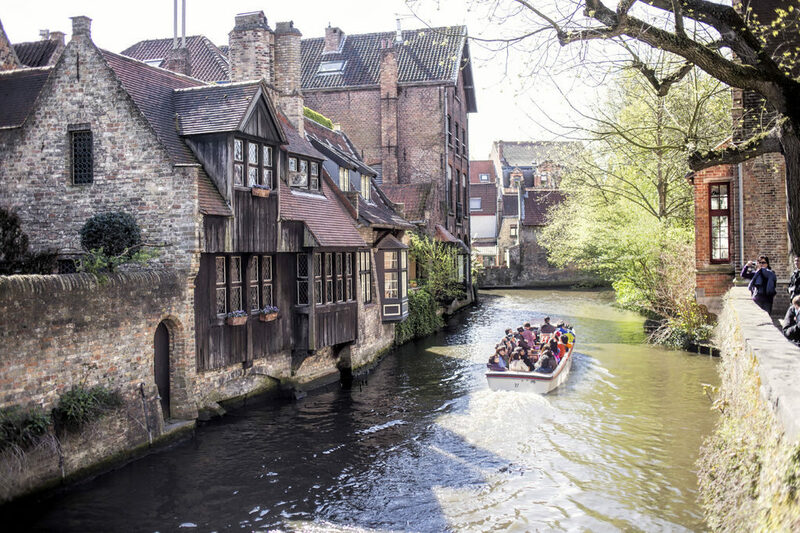 With all this work done, Tourists can safely take the train and visit Bruges, one of the most beautiful old cities in the world. RideOnTrack signs contract with Estonian rail operator.